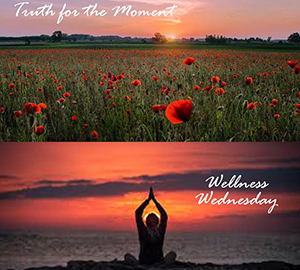 Helping women thrive before, during and after pregnancy! 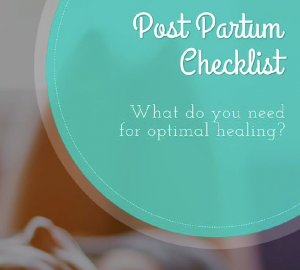 Download Your Free Postpartum Checklist Today! Download Your Pain Free Pregnancy Tips Today! Signup here to receive our newsletter and weekly tips and videos sent directly to you!